He should know: when a phone call from Danny Snarr, his life-long friend and four-time mayor of Murray in Utah, gave him the opportunity of a lifetime almost 20 years ago, he didn’t shy away from seizing it. “Danny said he’d met the CEO of a company called Unishippers at a ribbon-cutting ceremony,” says Thompson. 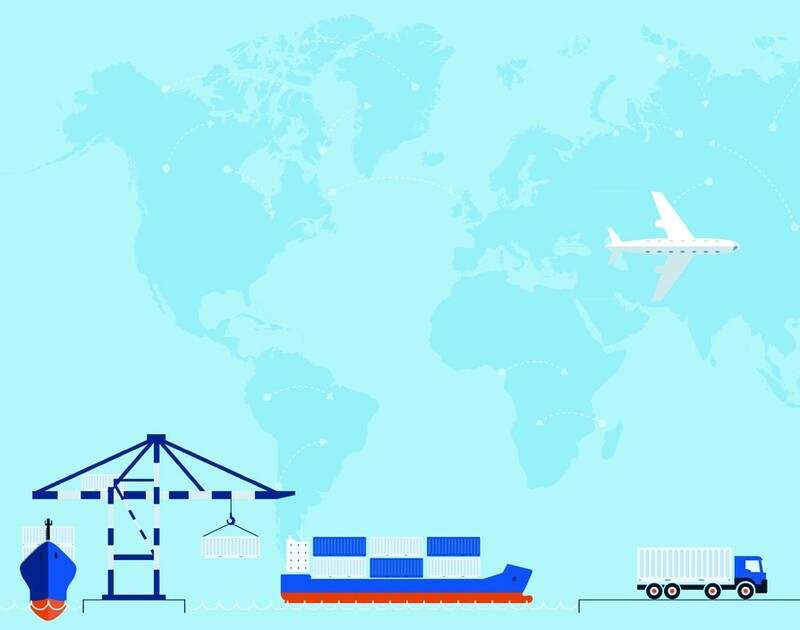 Snarr explained that the shipping firm, which specialises in partnering up with carrier companies to deliver lower prices for SMEs, was looking to expand its operations to the UK. Luckily for Thompson, the Murray mayor had told the CEO that he knew just the guy to help him with this. “I ended up flying to Salt Lake City and fell in love with the model,” remembers Thompson. “After several meetings, we agreed that I would set up the first franchise in England and have the right to buy the master franchise when I had proven myself.” That’s how in 1999 he found himself launching the company that would eventually become InXpress from his bedroom in Manchester. But this was where Thompson encountered his first real challenge: proving he could make the Unishippers model work in Britain. “I remember thinking ‘oh my goodness, what am I doing?’” he says. “Here I was, 50 years old and starting all over again.” Fortunately the enormity of the task didn’t paralyse him but instead motivated him to work even harder. And the effort certainly paid off. Just 18 months later Thompson was offered the chance to buy the master franchise from Unishippers, an opportunity he jumped at – although he did need a little help raising the money to buy it. “Danny’s a really good friend: he lent me the $150,000 I needed,” he says. “I paid him back every cent.” With the master franchise in his possession, Thompson moved the company out of his house to a new office and set out to expand the franchise network. However, finding the right fit has been easier said than done. Over the years, InXpress has launched multiple investigations trying to find out what the recipe for a perfect franchisee is. “And we’ve only found two things that all our most successful franchisees have in common: they work really hard and follow our model,” says Thompson. Ensuring franchisees can do both those things has therefore become central in the company’s onboarding process. “We believe it’s all about training,” says Thompson. 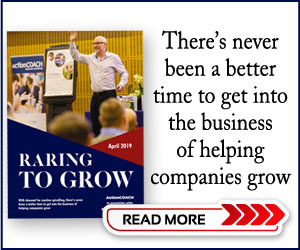 Starting with new franchisees attending the company’s bootcamp – where they “get indoctrinated into the InXpress belief system” – instruction continues with both online training and with weekly conference calls during the franchisees’ first 90 days. Additionally, each new franchisee is partnered up with a mentor who helps them to follow the model. 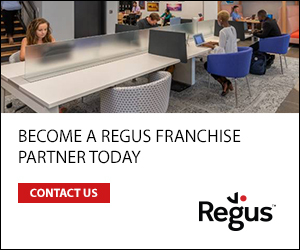 Having successfully recruited franchisees in the UK, Thompson eventually started looking to grow the company beyond Blighty’s borders. These expansion plans ultimately saw the franchise’s trajectory diverge from that of Unishippers. “In 2004, we felt ready to expand the company into Europe,” says Thompson. “But after 9/11 Unishippers wasn’t really interested in venturing abroad.” Determined not to let a business opportunity pass him by, Thompson persuaded Unishippers to let the UK branch leave the network. “It was a fairly amicable split,” he says. “Sure, the Americans were disappointed to see us go but that’s business.” Thus, Unishippers UK was no more and InXpress was born. Two years later the company began a successful foray into the US market and the cargo company DHL was one of the parties that took note of the new business. “Its global sales director noticed we were growing our market share faster than anyone else and wanted to meet us,” says Thompson. During the meeting, it was revealed that the carrier had always considered SMEs to be difficult to deal with and was looking to establish a partnership with InXpress. But it wasn’t until the subject of Oz came up that the deal was sealed. “I told him that I’d been trying to get into Australia for six months and he just leaned in and said he could open it up for me in two weeks,” says Thompson. Realising how joining forces with DHL could make new markets available for InXpress and provide it with a world-renowned partner, Thompson didn’t take much convincing to sign on the dotted line. And supported by this new partnership, InXpress rapidly launched in Australia and beyond. Given the number of challenges caused by its international expansion, it was a logical step for InXpress to seek expert advice and become a member of the International Franchise Association. “They have members who’d already set up systems in places like Vietnam and India and their contacts around the world were very helpful,” says Thompson. By taking advice from the global community, InXpress successfully cured itself of many a franchising headache. Despite this, perhaps the biggest lesson came not from other franchisors but Thompson’s own experience. “The countries in which we’ve recruited master franchisees have never been as successful as the ones where we own the license,” he says. In order to ensure the success of the company and its 350 franchisees, InXpress has spent the last few years buying back its master franchises in other countries. So although it now has a presence in New Zealand, Singapore, Thailand, Vietnam, Malaysia, India, Canada, France, Hong Kong, Morocco, the Netherlands, South Africa and South Korea, InXpress doesn’t have any plans to expand its network to other countries just yet. “We’re busy ensuring that our existing system works as well everywhere as it does in the UK, America and Australia,” says Thompson.